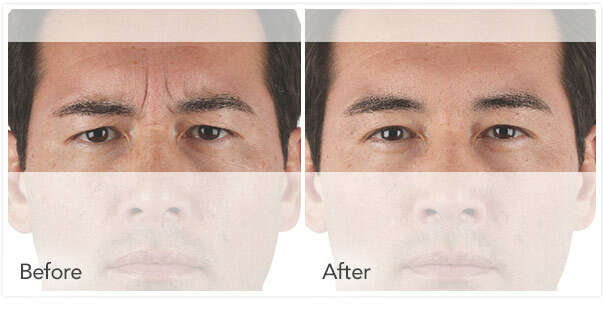 Xeomin is the latest product developed to reduce or prevent frown-causing muscle contractions. Xeomin, pronounced zee-oh-min, acts similarly to its predecessors BOTOX® Cosmetic and Dysport. This newer “tox” product is used in many of the same areas as BOTOX® and just as effective. To learn more about the ability of Xeomin to treat wrinkles, please call Rebecca Fitzgerald MD at 323-464-8046 to arrange an appointment at our Los Angeles office. Not everyone welcomes summer with open arms (more like arms clamped firmly to their sides). If you suffer from hyperhidrosis (excessive sweating), you A) know who you are, and B) are tired of agonizing over what you can wear, do and go during everyone else’s favorite season. Xeomin effectively (more like miraculously) halts sweat gland activity within a week of your appointment and lasts for three to six months. Approximately 100 units of Xeomin are used to treat underarms at $14 per unit. Xeomin can also be used to control sweat gland activity in the palms. 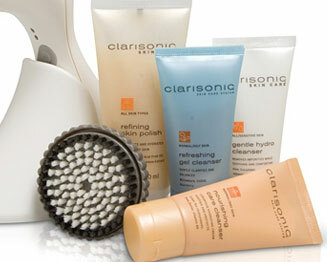 And like its cousins, BOTOX® and Dysport, can be used to smooth lines and wrinkles on the face and neck. Is Xeomin Different from BOTOX® or Dysport? Xeomin is somewhat different. The difference in Xeomin (incobotulinumtoxinA) is that it does not carry the proteins that are typical of the other products. The manufacturing process removes the proteins so that Xeomin is referred to as the “naked” botulinum product. How Is Xeomin Similar to BOTOX® Cosmetic or Dysport? Why Choose Xeomin over the Injectables Available for a Longer Period of Time? It's sometimes quicker effect is a factor for some people but there’s no guarantee you’ll be frown free in 3 days. Dr. Fitzgerald will frequently use both Dysport and BOTOX® Cosmetic in a single session to achieve desired result and does the same with Xeomin. As time goes on, which to choose will become patient preference. Occasionally there are incentives that allow us to offer it at a discounted price. Does Xeomin Work Faster Than BOTOX® or Dysport? Xeomin for some begins taking effect within 2-3 days after injection and it will generally remain effective up to 4 months. BOTOX® Cosmetic is a little slower and Dysport can sometimes begin acting the next day following injection. Xeomin is used in 14 worldwide locations and in the EU under the name Bocouture. Find out how this injectable can help you by calling 323-464-8046 or complete the contact form on this page. 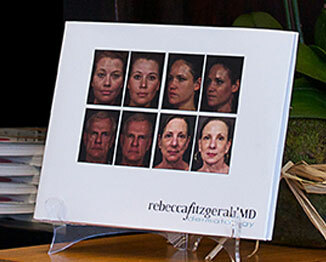 Rebecca Fitzgerald MD and her team welcome patients throughout the Los Angeles area, including Larchmont and Beverly Hills.